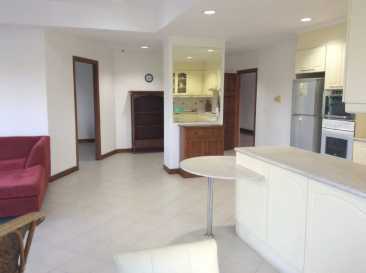 Sells Office, available on Friday, April 19, 2019: 1,600,000 THB (44,682 USD). Good state. Surface: 500 m2 (5,382 ft2). 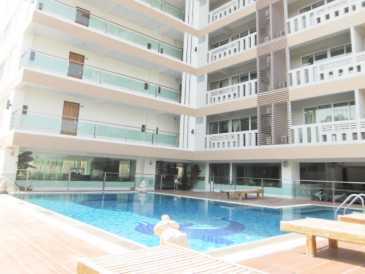 Sells Building, available on Monday, January 28, 2019: 296,500,000 THB (8,280,189 USD). Entirely renewed. Surface: 4,500 m2 (48,438 ft2). 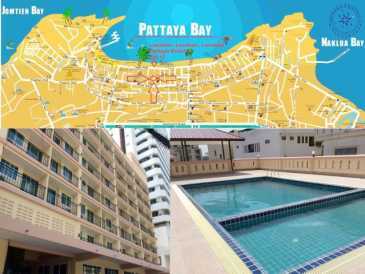 Hotel in brief: newly built, soon to be open, Off Pattaya beach soi 12, 80 meters from beach, 180 meters to Second Road, 350 meters to Walking Street, newest in Pattaya, built according to Thai law, official hotel license ensured, 1.200 Sqm of land, bus parking in front, 30 room car parking below hotel, ready for 95 percent, furnished soon, last interior works going on, 75 rooms, 7 one bedroom units 50 sqm + 68 large hotel units 30 sqm plus, large reception, restaurant, lift and rooftop pool. 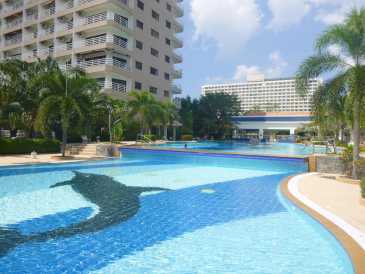 Selling price 296,500,000.00 (9,315,245.00 USD) plus transfer, on Thai name, no discount, owner refuse direct contact, agents with buyers welcome, approach listing agent via email for viewing today!!! Sells new DVD, VHS and laserdiscs SALES (2016), possible delivery and possible payment at reception: 1,000 GBP (1,183 EUR - 7,763 FRF) by unit. Perfect state. Language: english. 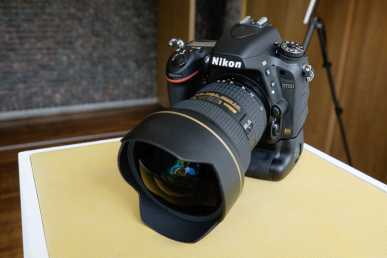 Quantity: 1,000.
products are DIGITAL CAMERAS and LENS. 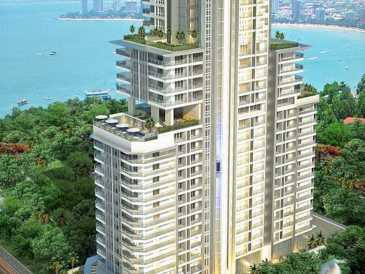 Sells Building, available on Sunday, November 30, 2014: 5,642,500 USD. Perfect state. Surface: 4,000 m2 (43,056 ft2). 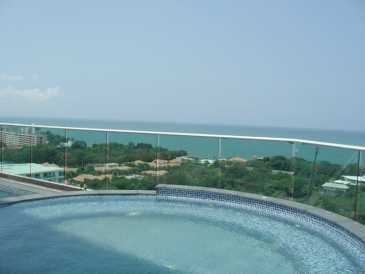 Description in brief: Brand new 9 floors with sea views, 1560 sqm land, 200 m from Beach. All rooms well-appointed with refrigerator, air conditioning, satellite/cable TV, well-equipped rooms, apartment style and key-card. 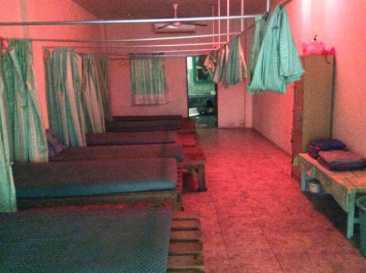 Facilities are like a high class hotel: swimming Pool, fitness, Massage parlor, kitchen, restaurant, elevator, reception, parking and laundry. 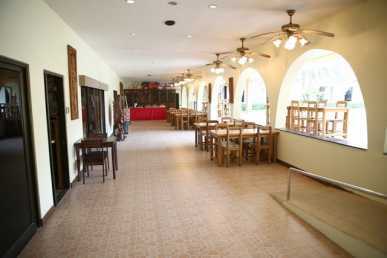 The building has cable TV, Wi-Fi Hi-speed Internet; CCTV plus a security Guard 24/7. From 100 rooms 86 are fully furnished to high standard, already up and running. Upgrade to hotel statuspossible. 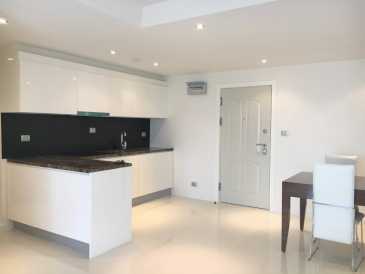 Aside 86 fully furnished rooms are a large meeting room, a 5 bedroom penthouse plus several studios not furnished. Owner not reply to buyers or agents, works with exclusive listing agent for all contacts, agents with clients welcome, price all in is only 185,000,000.00 THB (5,642,500.00 USD). Please call 0800 176 100. 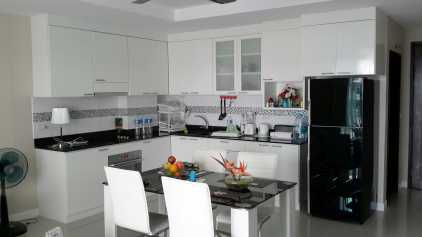 Sells Building, available on Wednesday, June 18, 2014: 2,009,000 USD. Entirely renewed. Surface: 2,000 m2 (21,528 ft2). 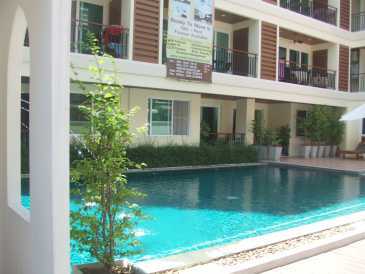 This renovated Lake Mabprachan Resort is for sale and located behind Lake Mabprachan less than 2 minutes from the highway/toll way road, 15 minutes from Pattaya and 70 minutes from Bangkok. It is built on a walled around plot of 4836 sqm. The resort is build ground floor only with ramps to give easy access for wheelchairs and here is parking space for 40 cars. It has 11 Standard rooms, 17 deluxe rooms, 4 Superior rooms, one 300 square meter VIP suite and 13 staff rooms. 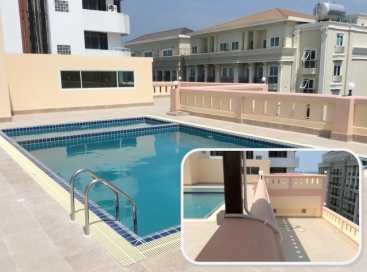 The salt water pool is 22 by 8 meters with Jacuzzi. 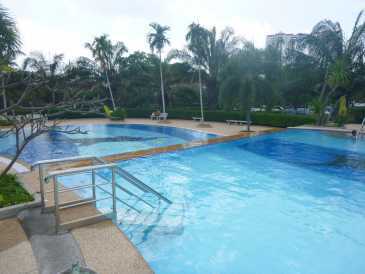 This resort has pub, restaurant, disco, outside bars, stage, open air dining areas, office, laundry, fitness, massage salon, sauna, movie theater, storage and extra bathrooms plus showers. 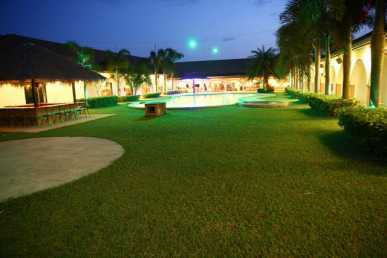 The whole resort is equipped with state of the art music, security, WIFI and satellite systems. 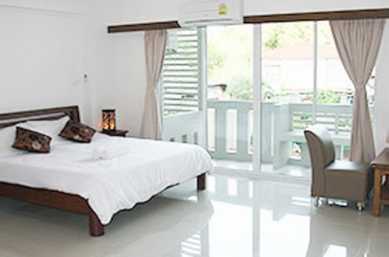 This holiday resort can be a retirement home, revalidation center or clinic. Selling price is 65,000,000.00 THB. 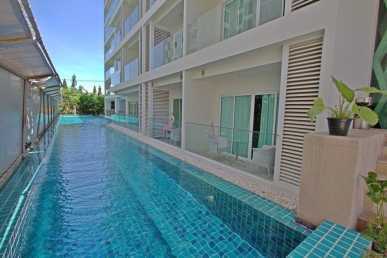 The owner offers a flexible payment plan with a first payment of 25,000,000.00 THB and the rest over 5 years. Please contact us for detailed information, viewing and meet the owner. You can call 0800 176 100 or via the website.